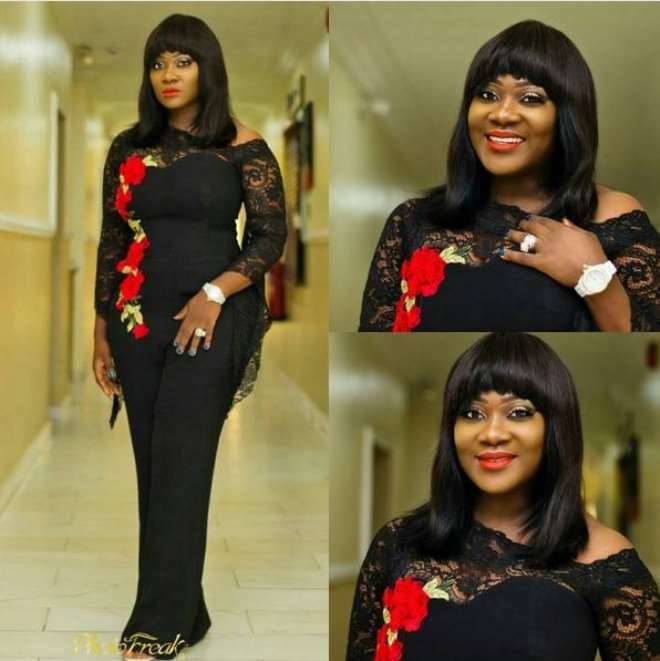 Nollywood actress, Mercy Johnson Okojie, is really looking beautiful each day that passes by and one will hardly believe that she is a mother of three and planning for the fourth. 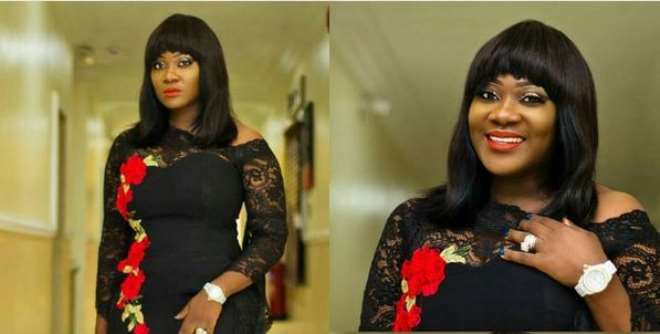 The actress being a brand ambassador for one of Nigeria’s teleom company has been busy traveling almost the all the states in the country promoting her brand and personality. The tour has given her the opportunity of coming close to her teaming fans and showing them how real she is outside the screen as she has not allowed her celebrity status to affect her. Mercy was all shades of beauty as she stepped out over the weekend in Uyo, as she looked stunning in her well embellished jumpsuit. She was so jealous of her beauty that she begged the hubby to propose again as she will gladly accept him for a hubby any time.